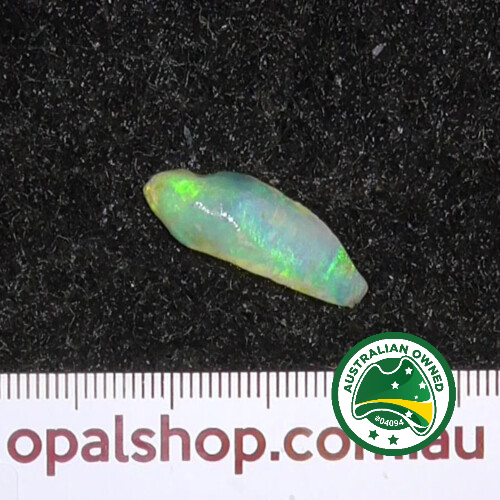 In here you will find single piece white opal gemstone that are in their original rough natural state, as they were found, not cut to shape, not polished. These are for experts or beginners to cut and polished themselves or collect or use as is. These can be an affordable entry level but we also have valuable pieces. Use the price filter to match your budget. 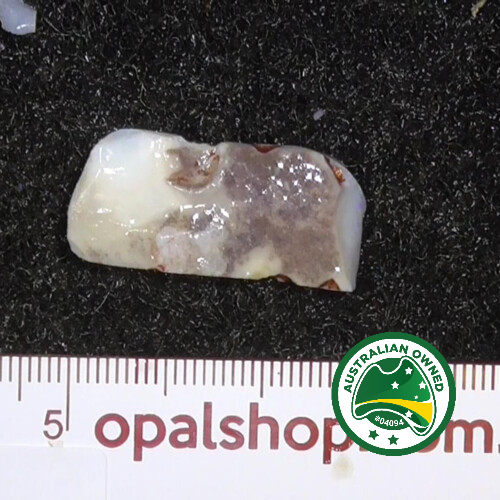 White Opals come from Coober Pedy, South Australia.